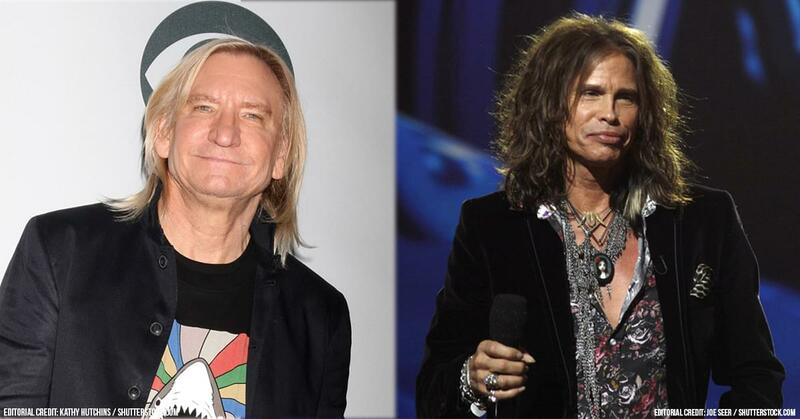 Aerosmith’s Steven Tyler and Eagles’ Joe Walsh discussed their addiction to alcohol and their sobriety. Tyler has been sober for over nine years while Walsh hasn’t had a drink in 25. Both musicians spoke with GQ recently about how much they relied on alcohol.